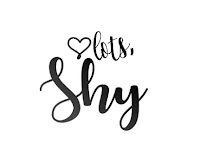 As a woman, we all hate the sticky and humid feeling down there especially when it's the time of the month when our visitor comes. We worry that we are no longer fresh and it makes us uncomfortable all day. 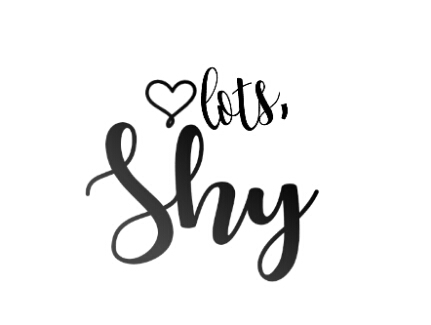 We oftentimes hate why we get this visitor every month, but our period really make us special because it can make us bear a child. It's something that men cannot have, right? 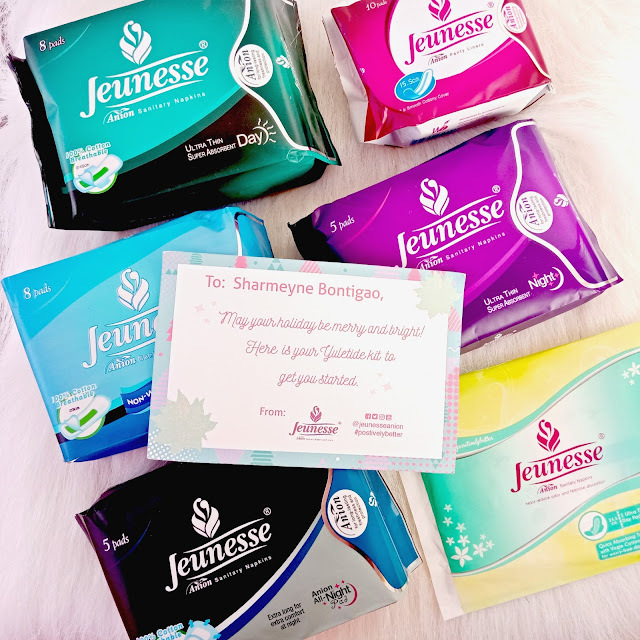 Although we hate how period gives us pain, Jeunesse Anion made it sure to put an end to our agony. Before 2017 ended, Jeunesse Anion sent me a yuletide kit containing the whole range of their sanitary pads. Let me share with you what's inside and why we should use it. 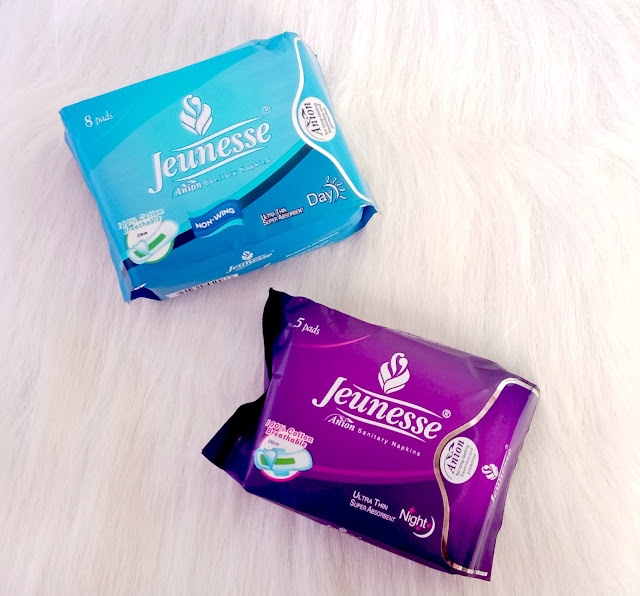 We always need to be prepared when our visitor comes so Jeunesse recently launched their to-go pack for us ladies that are on-the-go. 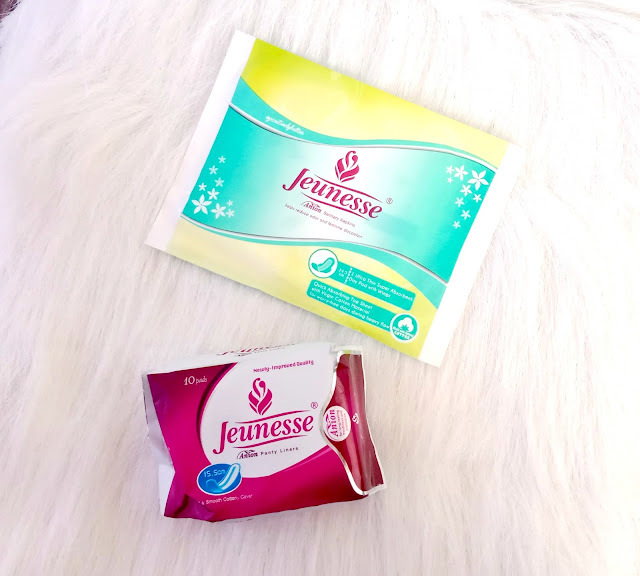 Each Jeunesse Anion Sanitary Napkin has a special anion chip that brings a lot of advantages, and most notably of which are: helps prevent bacteria during menstruation, helps reduce feminine discomfort, and helps eliminate unwanted odors. Click here to read the full benefits of Anions.  Upon getting in contact with moisture, the Anion chip in a Jeunesse pad releases negative ions that let’s you experience the benefits anions bring. The top layer is made of a special non-woven material that is so soft to the touch. 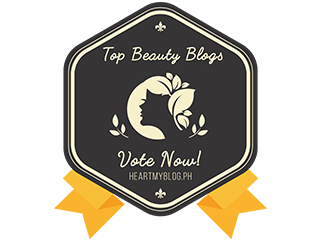 It has quick-absorbing properties that sip away moisture and wetness in an instant, leaving you feeling fresh and dry all the time. 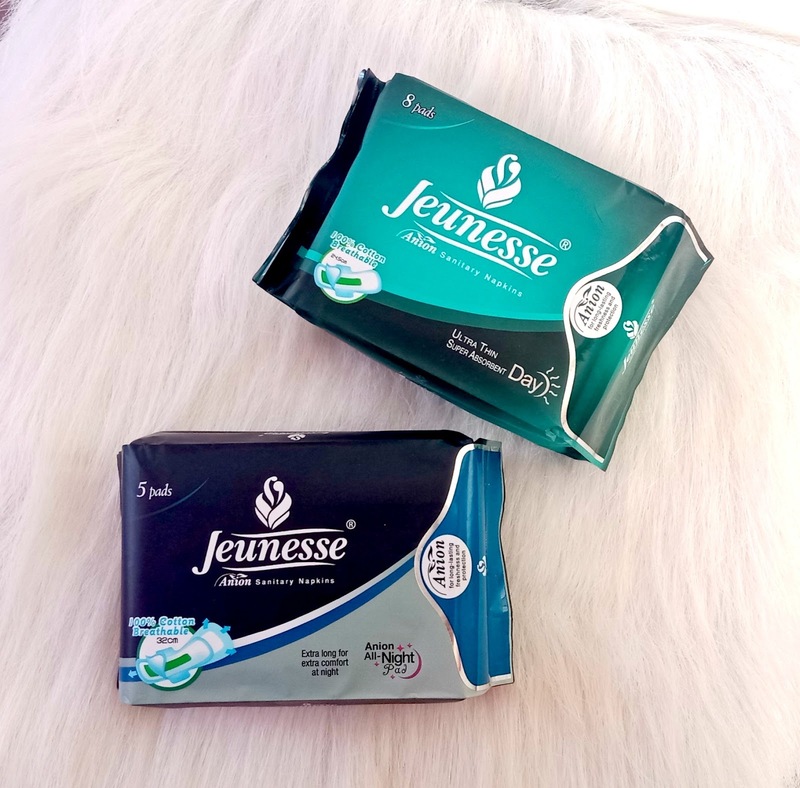 Inner layers are made from dirt-free and sterilized virgin pulp material that gives a Jeunesse pad an additional boost of softness. Each pad contains super absorbent polymer that gives superior liquid retention. No leaks for you, even on your heaviest days! The bottom layer is breathable, giving you more freshness. It takes away that icky, wet, and humid feeling as air flows through freely. Each pad is individually wrapped and sealed all over to ensure that your anion napkin never gets in contact with dirt and bacteria. You can carry one even in your gym bag filled with sweaty clothes without the pad getting contaminated! It’s packaging is pretty and unique. It is made from aluminum foil, keeping moisture and bacteria away at all times. The best part? It is resealable! The glue used is special and non-toxic. We don’t want any industrial glue going anywhere near your jewel!